Black Friday Special!! Make an offer!! This seller wants to sell! 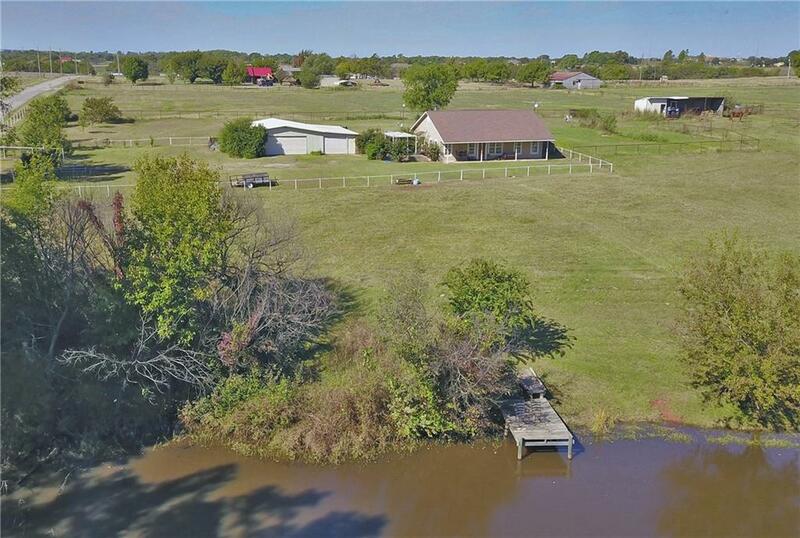 Amazing opportunity to own acreage and your own private lake! This darling, one story ranch style house is energy efficient, partially earth bermed, easy to maintain and very private. The home boasts 3 large bedrooms, an open kitchen and living space, a wood fired stove for warm cuddly nights, plenty of windows and is extra energy efficient. The home is built into a berm on the west side of the home and faces Eastern sun for passive solar benefits. Outside, sit on your covered front porch and take in the beautiful, natural scenery. Watch your horse graze peacefully in the pipe fenced pasture. Fish, paddle and play in the private, stocked lake. Enjoy the abundant wildlife, woods and natural beauty. All of this on your own private, 9 acre piece of heaven. More land available - price is on request.